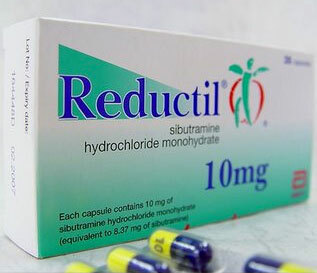 Reductil is a diet pill containing Sibutramine, which suppresses the appetite by tricking your brain into thinking you are full and satisfied. Since its development in the late ‘80s by UK pharmaceutical company, Boots, it has been removed from most countries’ list of approved prescription diet drugs. In 2010 it was deemed no longer suitable for human use, due to several accounts of negative side effects. Sibutramine nonetheless remains a popular weight loss drug, obtained either on the black market, or from countries which have not yet outlawed it. We investigated the drug further, to see whether it is really that good, and if users think it’s worth getting into trouble over by purchasing it on the grey or black market. Sibutramine was withdrawn from the market in 2010 due to health concerns. There are other prescription options but in all honesty, not many of them come without side effects. PhenQ is currently at the top of our best-of list. It contains natural and safe ingredients which you can incorporate with your daily diet and exercise routine. What’s more, it is possible to get much better results with PhenQ than you could with Reductil / Sibutramine. 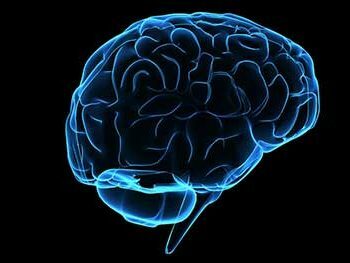 Sibutramine is part of a group of drugs known as Monamine Reuptake Inhibitors (MRI). This basically means that when the brain releases certain chemicals – norepinephrine, serotonin and dopamine – an MRI prevents some from being taken back up and recycled. This mechanism keeps said chemicals working longer and in turn increases the working amount of them in the brain. Increased Serotonin activity in particular appears to interact with feelings of satiety (satisfaction) from food, helping us feel fuller. Sibutramine and thus Reductil was withdrawn from the pharmaceutical market in 2010, eight years after it was initially highlighted as a possible health risk to certain users. The principal problem highlighted by a subsequent investigation is that Sibutramine can cause an increased risk of heart attack and stroke. There are other negative side effects, including the usual nausea, cramps, mood changes and so on that are a possibility with so many prescription medications. You can’t get hold of Reductil or generic Sibutramine anymore even if you wanted to (at least, not legally, and not in most countries). 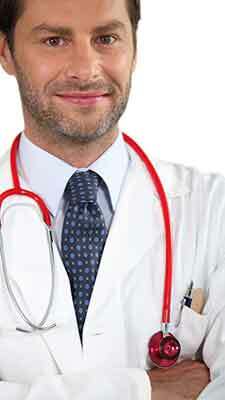 In our opinion, it is not a bad thing that Sibutramine has gone. It is not hugely effective, and has too many potential side effects to be considered worth the risk. There are many better options which fall into the ‘supplement’ category and can be accessed by customers the world over. 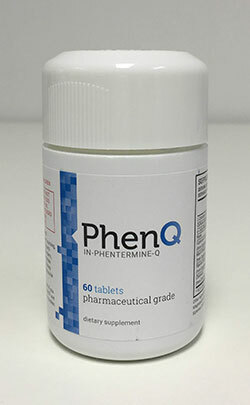 PhenQ is a cutting edge diet pill with a very good reputation and is arguably the most efficient weight loss pill available today.